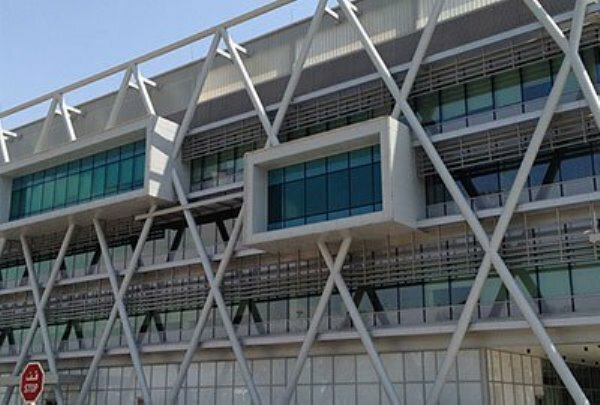 How can a real estate organization in India benefit from BIM on their project? While real estate sector in India was the domain area of only handful players in the 90s, now its growth has reached to investors, developers and global stakeholders in the growing construction industry in the country. 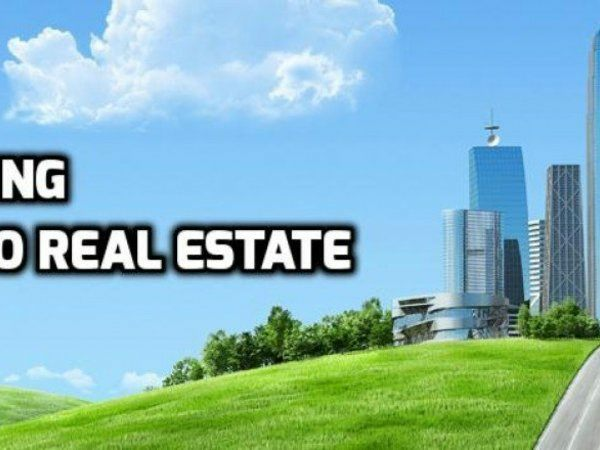 The second largest employment sector in India, after agriculture, is real estate. Besides generating a high level of direct employment, it also increases the demand for ancillary industries like paint, brick, steel, building materials and consumer durables etc. NRIs get an exciting opportunity for investment in real estate with the constant depreciation of Indian rupee. As Indian rupee is falling, more Gulf-based non-resident Indians (NRIs) start to invest in real estate market, as it ensures relatively higher returns. The main challenges faced by Indian building industry are significant schedule and cost overrun, which is mainly occurring due to wastage of material, poor coordination, significant rework and lack of information sharing. Let us point the main issues faced by firms involved in the built environment as follows. The bigger challenges faced by Real estate sector can be solved up to a limit with the emergence of technologies like BIM models. A lot of different IT-enabled project management tools have been introduced in the real estate market and the industry can ensure more efficient project delivery with the help of these technological tools. Such technologies can act as a catalyst to change the real estate companies in India and redefine their space in the country for both now and in the future. They can make tremendous changes in all areas of construction, project management, business management, marketing and customer service etc. 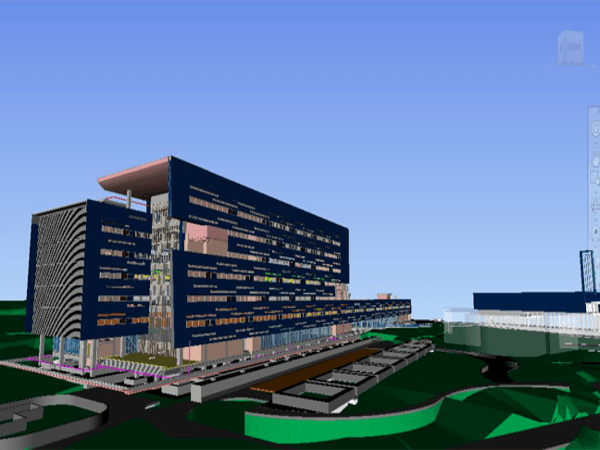 BIM creates a collaborative working relationship among all project partners including various design disciplines, contractor, specialists, suppliers, and customer, using a single shared 3D model. As a result, everybody involved in the project will focus on achieving best value throughout the project from project inception to eventual decommissioning. As a swift and accurate comparison between various design options is possible with BIM, it can develop more efficient, sustainable and cost-effective solutions. The deployment of new generative modeling technologies enabled cost-effective solutions against agreed parameters. 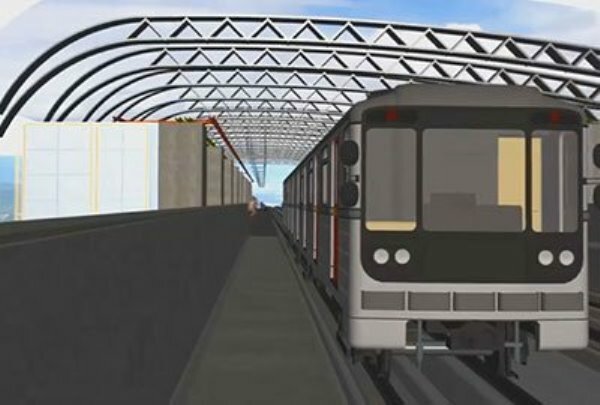 Using BIM, the project team can build the project in a virtual environment before construction started. This virtual model rehearses complex procedures, optimizes temporary works and plans procurement of materials, manpower, and equipment. 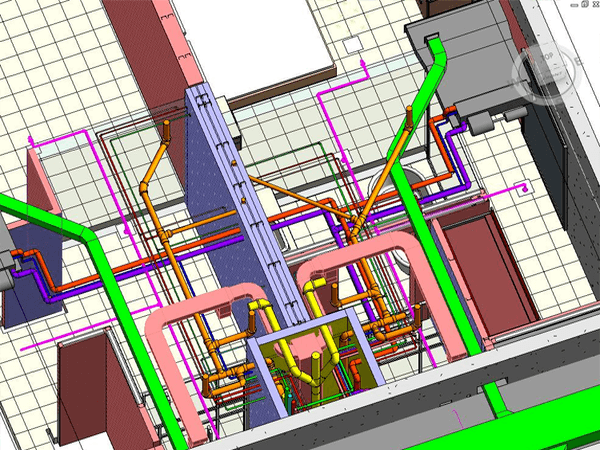 As BIM can provide the owners and operators with a visual representation of the project at an early stage, they get a clear idea about the design intent. So they can suggest modification in the design to get the output they really want. As BIM allows changes in design concept in the early stage of the project, last time design changes can be avoided. Similarly, it uses standard design elements and so complex construction details can be solved before the project starts. 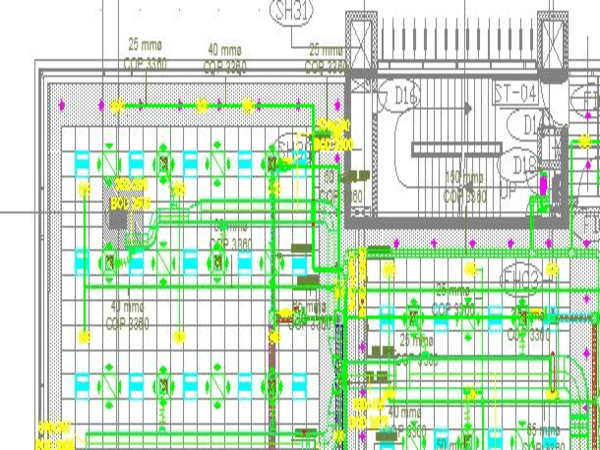 Moreover, it produces fabrication and construction drawings from the model, uses data to control construction equipment and checks design integrity and estimate quantities. 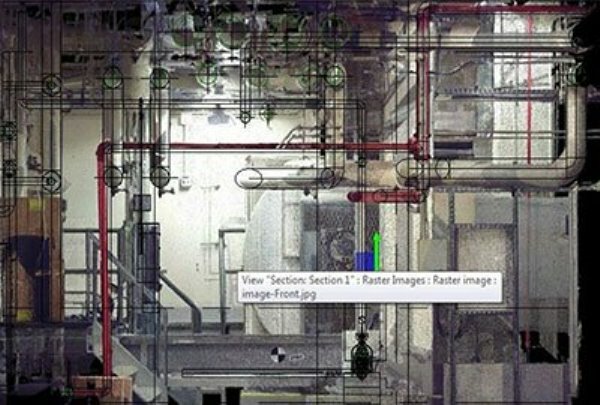 All these features of BIM will help the construction industry to save time up to 50%. The designs using BIM can optimize public safety with the help of crowd behaviors and fire modeling capability. 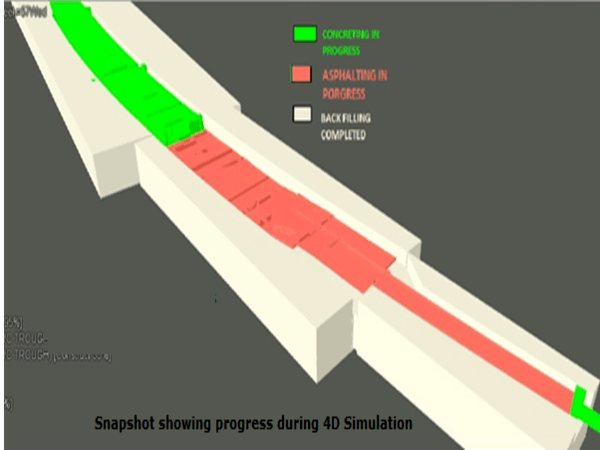 Asset managers can enhance operational safety using the 3D model. Contractors can also review complex details or procedures before the project starts and it avoids construction risks. The single 3D model can integrate multidisciplinary design inputs that enable to identify and resolve interface issues prior to construction. It eliminates chances of redesign and saves time and costs. Using this model we can also integrate existing and new assets seamlessly. The fundamental changes brought by BIM can rapidly transform the real estate and construction industry in India. For centuries our construction industry represents and communicates design intent for client approval, procurement, bidding, fabrication, installation, and construction etc. by using the traditional method of symbols on paper, which includes drawings and specifications. But these abstractions lack native intelligence in them and so they need human interpretation and manipulation to provide meaning and value.